In case you ever wondered if there’s anyone out there measuring just how satisfied customers are with their dealership interaction, you need to wonder no more. The guys from JD Power perform such studies every year and it looks like MINI is doing great, having been rated as the top brand a number of times already and winning again this year. 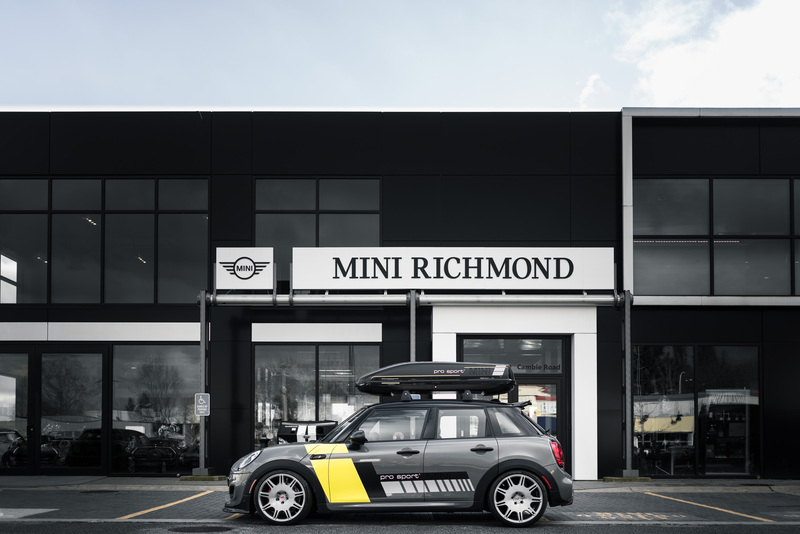 New vehicle shoppers were apparently most satisfied with their sales experience at MINI USA dealerships this year according to JD Power’s US Sales Satisfaction Index. 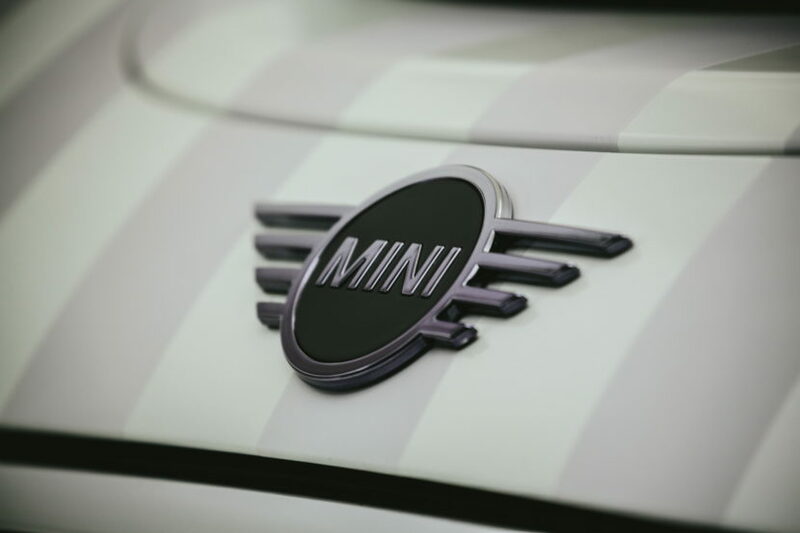 MINI is no stranger in these rankings, having held the top spot for five consecutive years between 2010 and 2015, being ranked second in 2016 and 2017 and climbing on the top spot yet again in 2018. The British brand got a score of 798 points, to be more precise, after 25,748 buyers who purchased or leased their new vehicle in April or May 2018 answered to the questions in the JD Power Sales Satisfaction Index. These findings are rather interesting, especially since a recent rumor claimed that BMW and MINI are considering merging some dealerships together, to be more cost-effective. If that’s to happen, MINI dealers will become part of BMW dealerships in the US and chances are the JD Power SSI will look rather different in the upcoming years. That remains to be seen though, as no definitive decision has been agreed on by the two companies and the dealerships’ representatives.